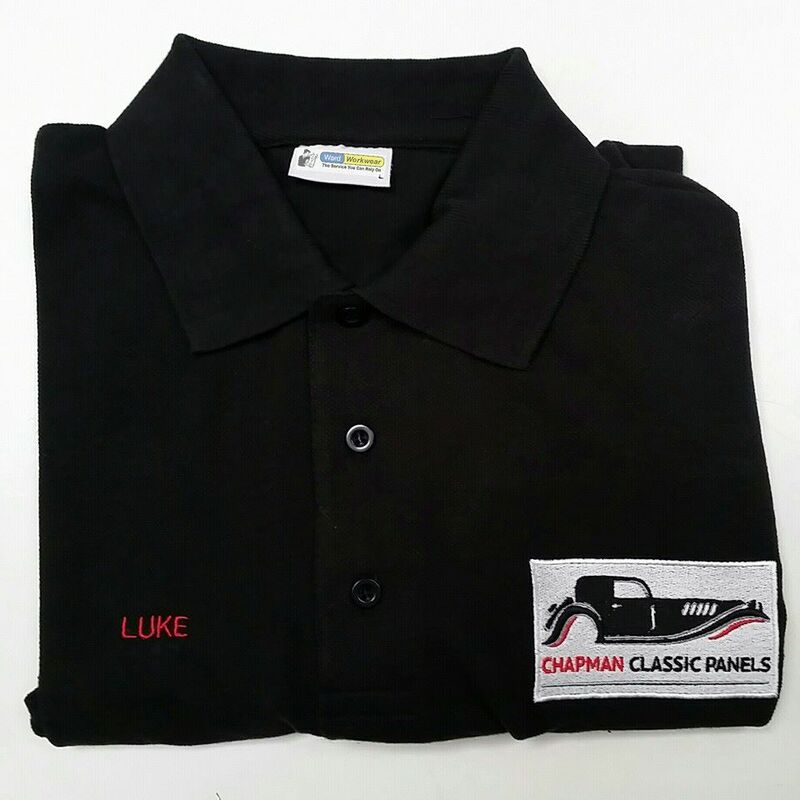 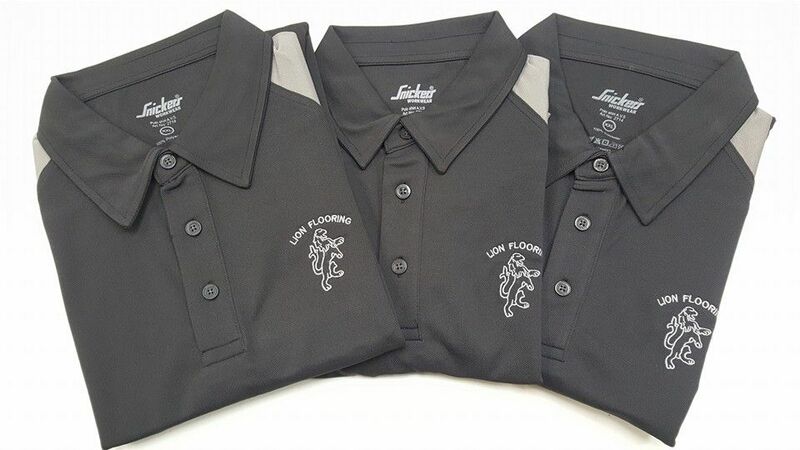 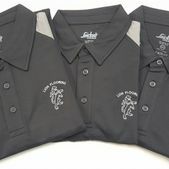 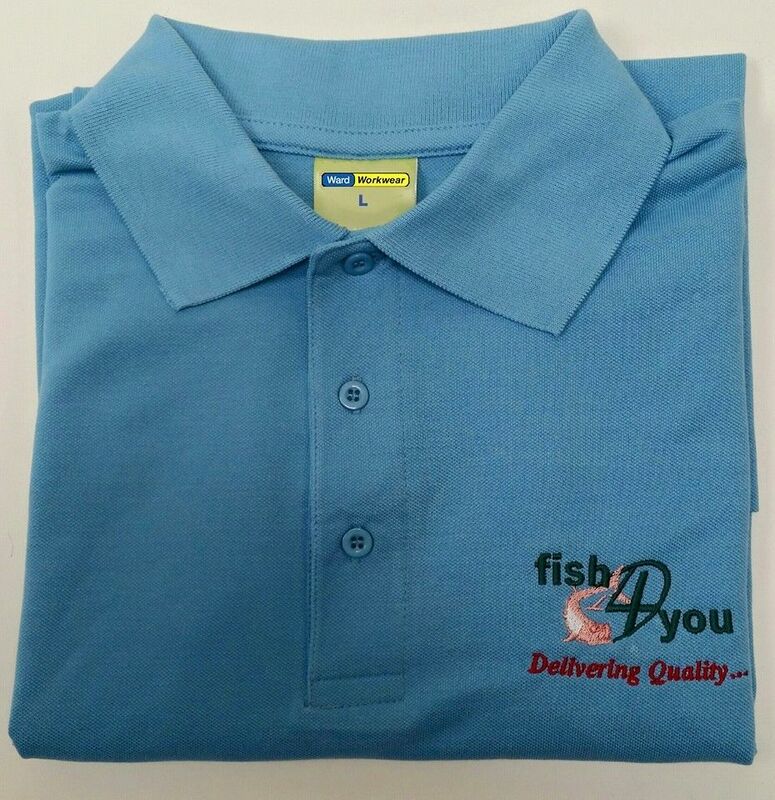 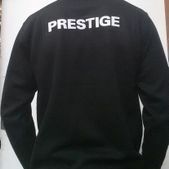 The embroidered, personalised workwear we provide is an incredible way of spreading the image of your business. 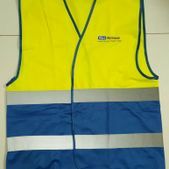 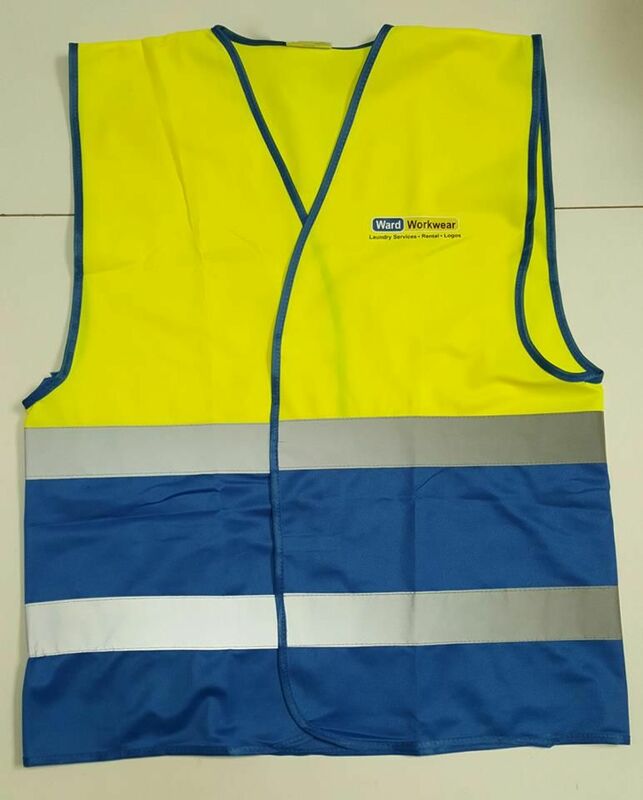 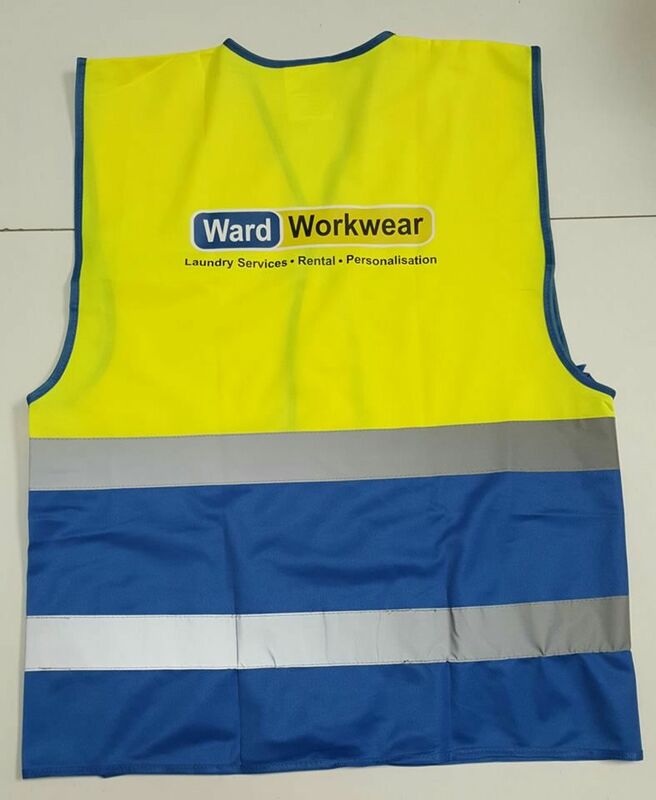 Based in Wellingborough, Northamptonshire, Ward Workwear has the tools and experience necessary to add your brand to your uniforms. 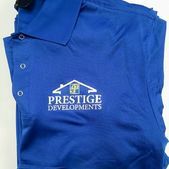 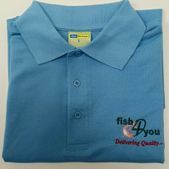 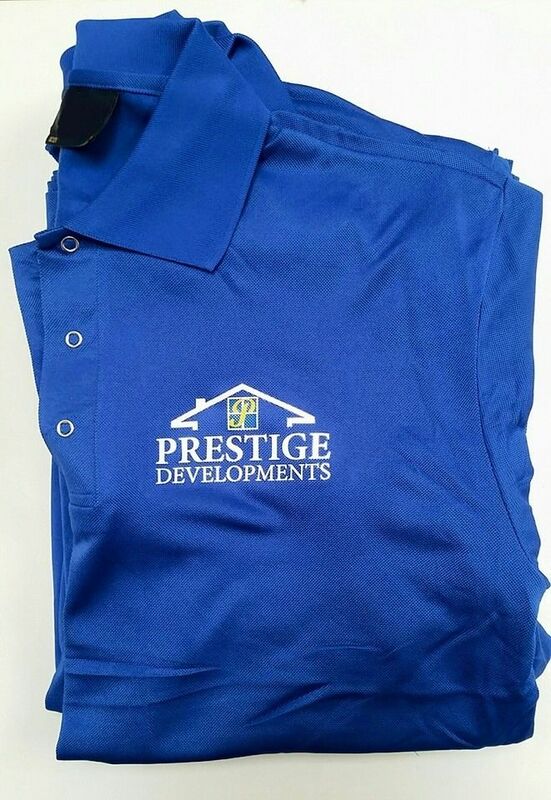 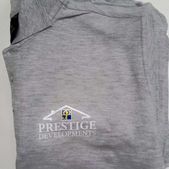 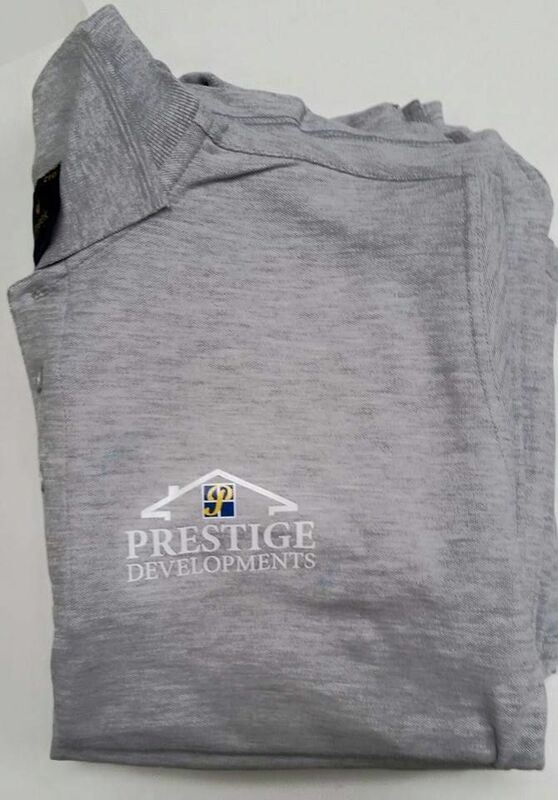 From polo shirts to jackets, we’re able to heat-seal your logo, lettering, or other symbols onto a wide range of garments. 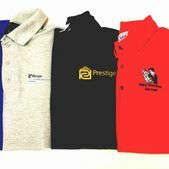 This service is available for garments that you’ve purchased outright, as well as garments you’ve rented from us. 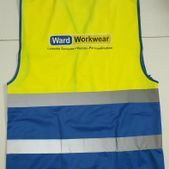 We supply an extensive selection of overalls in many sizes and colours. 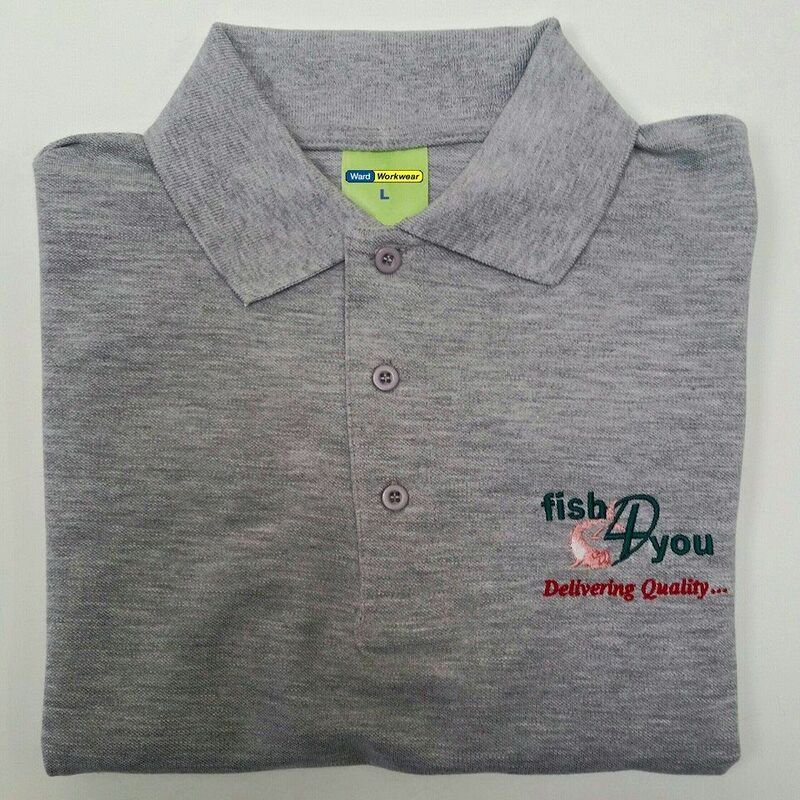 Simply let us know the details of your order and we’ll tailor our services to suit your needs. 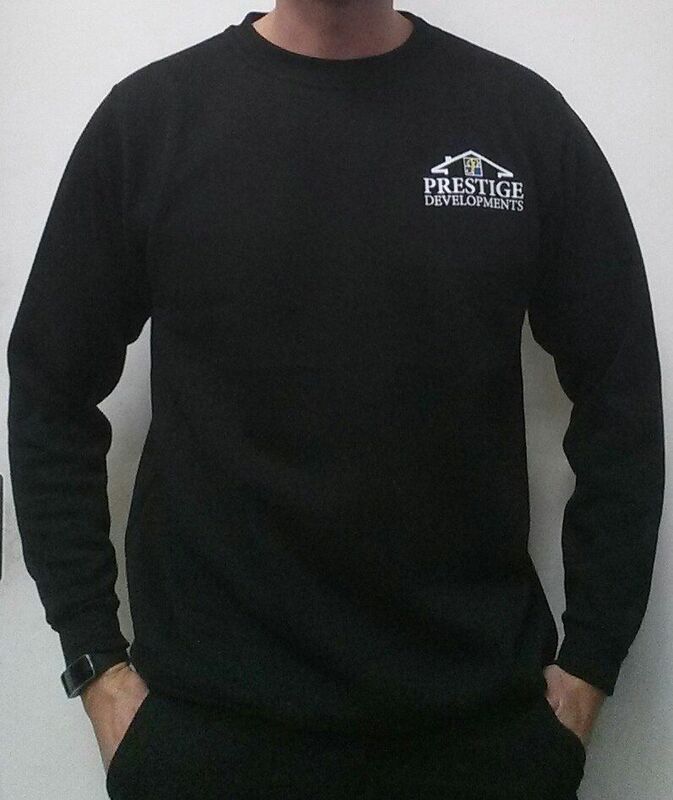 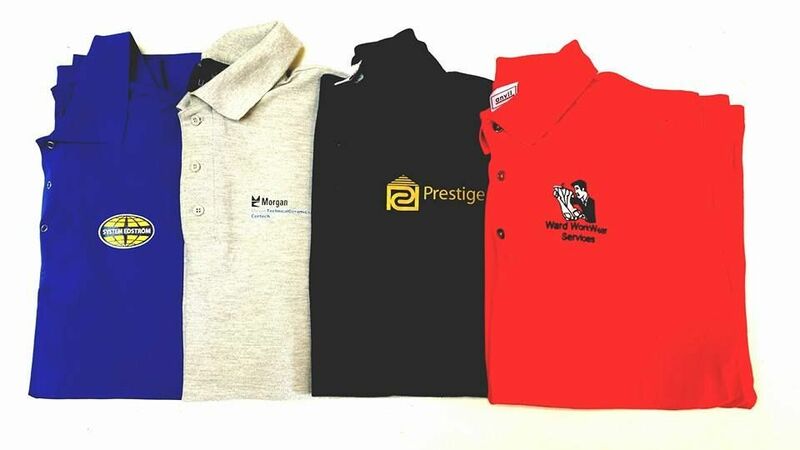 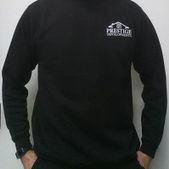 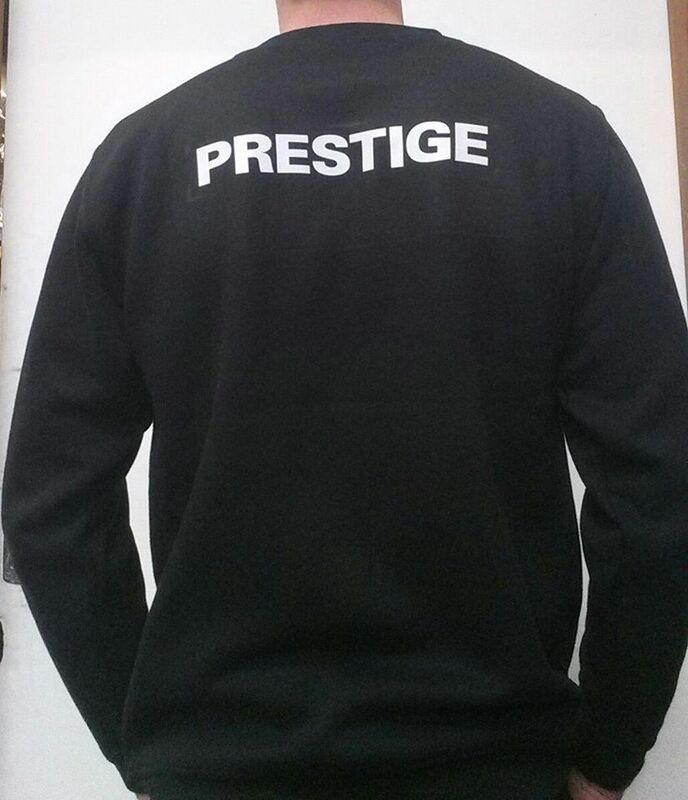 Contact us today, in Wellingborough, Northamptonshire, to take advantage of our embroidered, personalised workwear.